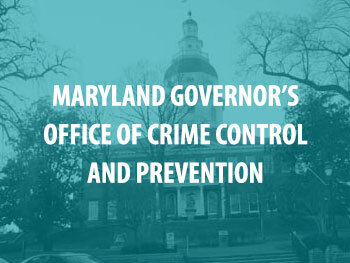 The Maryland Governor's Office of Crime Control and Prevention (OCCP) will use its fiscal year 2018 SAKI grant of $2,620,408 to implement a program over 3 years that creates, implements, and adapts a testing system for their sexual assault kits. The OCCP is specifically interested in introducing statewide policies for kit testing. The OCCP will partner with other statewide agencies, as well as its Combined DNA Index System (CODIS) administrator and the Maryland Coalition for Sexual Assault. Maryland senate passes a test all bill for sexual assault kits that includes a measure stating that all sexual assault kits must be submitted for testing within 30 days.